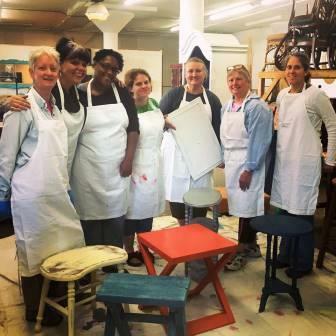 Did you miss the DIY Paint Workshop with Tanglewood Works in early June? Don’t worry! It was such a hit that they’re doing it again. Want to learn to paint with Clay and Chalk paints? Wonder how to even get started? Tanglewood Works has you covered. Tanglewood Works now carries the totally awesome Debi’s design diary DIY Paint products including non-toxic, low VOC paints made in the USA, liquid patinas, and wax to get you painting your own DIY upcycle projects! 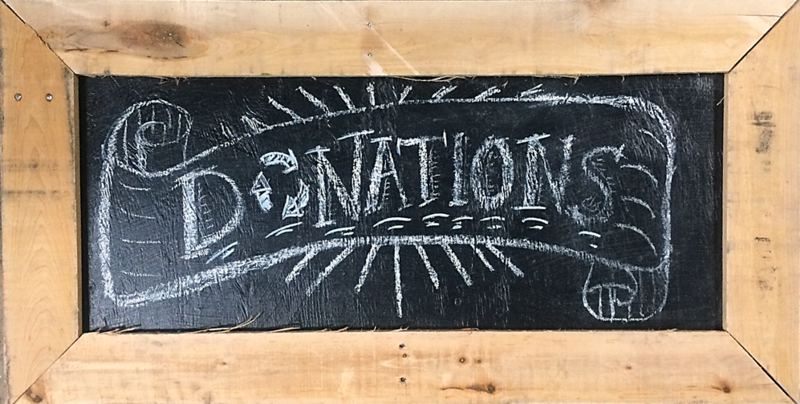 Come to this 3-hour DIY Class taught by Sue, Tanglewood Work’s own Senior Dumpster Diva. In this action-packed class, Sue will cover choosing and mixing paint, brush technique, basic distressing techniques and how to choose a sealant for your finished piece.